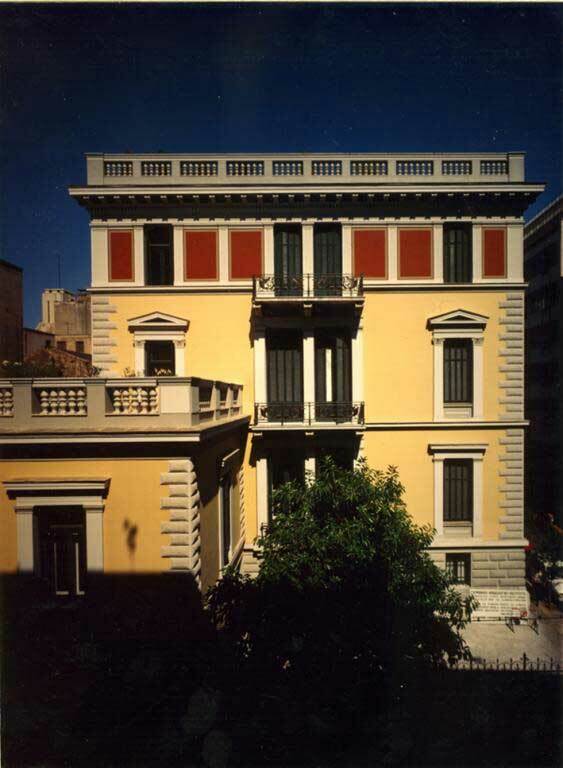 The German Archaeological Institute Athens. ΑΙΓΕΙΡΟΣ (black poplar): A black poplar stood between the Kolonos Agoraios and the Areopagos in Athens. In the Archaic period, it provided seats for spectators so that they could follow and critically discuss the performances in the nearby orchestra. The ΑΙΓΕΙΡΟΣ lecture series at the German Archaological Institute at Athens offers a forum in particular for younger scholars who wish to present their research – results, preliminary results and / or approaches – to and discuss them with a critical audience. For further information, please contact us at [email protected] Lecture proposals for the months of October to December should be submitted by July 15, 2013.